Hola! Me llamo Senora Marino I am the 7th and 8th Grade Spanish teacher and the 6th Grade Religion/Spanish teacher. Prior to teaching at SHCA, I was a foreign language tutor at both Hunter College and NYU. In recent years I expanded my education to teach Foreign Language at the elementary school level. I’m a Duolingo certified educator and have incorporated Duolingo into our curriculum. Duolingo is our online Spanish classroom in which the students practice Spanish within different skill sets. Speaking Spanish is very important in our multicultural society and increasingly globalized world. 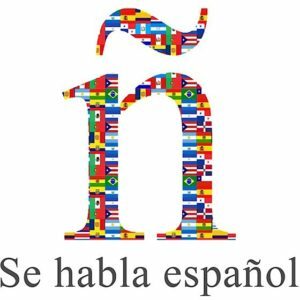 The students will have an advantage in being able to communicate in Spanish, which is the second most commonly spoken language in the world after English!! This page will provide information regarding homework, tests, project dates and any upcoming events. Each student is expected to copy their homework and any reminders into their homework assignment pads daily. Homework may change and the correct information will always be found in the assignment pad, along with announcements on Google Classroom.